Fireworks and Drones Don't Fly! Fireworks and Drones Don’t Fly! The FAA has sent out a service reminder to everyone in the drone community this 4th of July celebration. 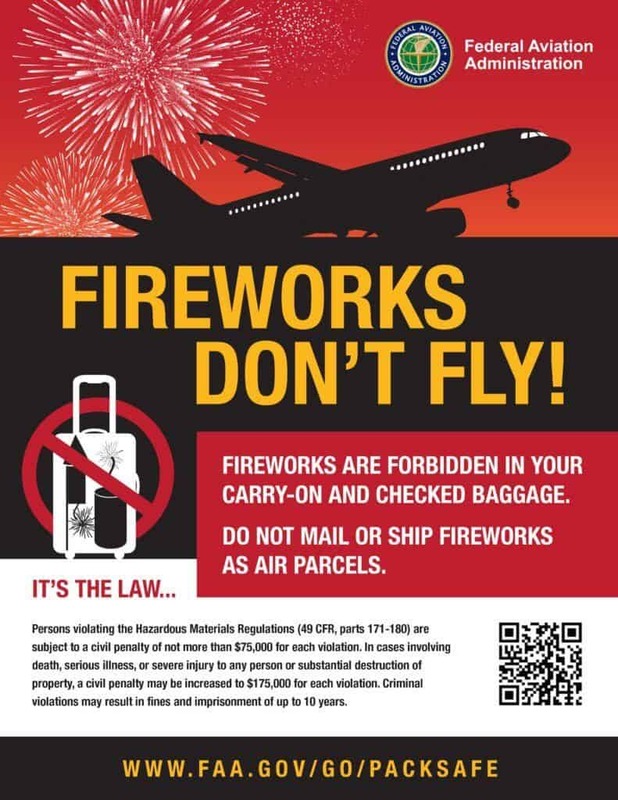 As people travel, purchase fireworks and fly drones over the Independence Day holiday, the FAA reminds them to know and follow the aviation safety rules. I am registered with an older drone that doesn’t expire until next year from an older Drone. I have a new Drone, can I use the same numbers until expiration? If your drone was registered as hobbyist, non-commercial then you may mark your new drone with the same registration number.